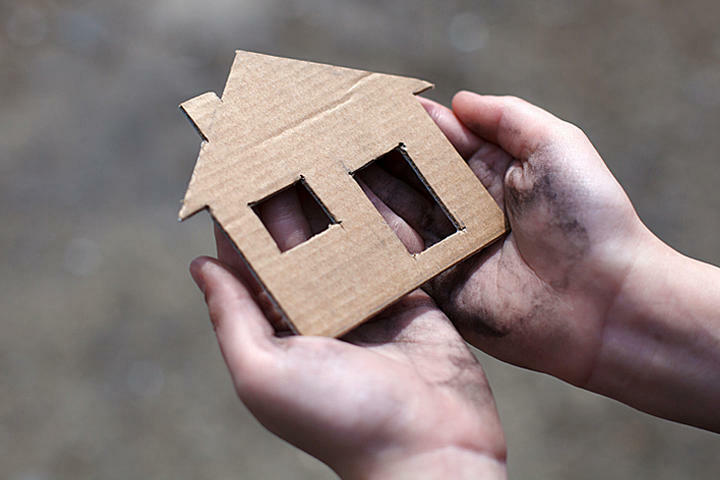 The mission of the the Gladys Ray Shelter (GRS) is to provide a safe, comfortable temporary shelter to people who cannot access other shelter options in the community, and to help connect people to housing and services in a welcoming and non-judgmental environment. GRS can serve up to 25 adult males and 10 adult females, and provides a safe respite from the streets where people who are homeless can take care of basic human needs daily. GRS is a free shelter for homeless adults regardless of physical or emotional conditions, and aims to facilitate their move toward self-sufficiency. The Gladys Ray Shelter continuously works to address core issues of homelessness, including chronic chemical dependency, mental illness and physical disabilities, as well as unemployment and affordable housing issues. GRS is committed to helping ensure that adequate housing options and resources are available to all guests leaving the emergency shelter. Sponsored by the VA Health Care System in partnership with the Gladys Ray Shelter, the drop-in center provides Veterans who are homeless, or at risk of becoming homeless, opportunities to meet their immediate needs such as respite from the weather, showers and laundry facilities, meals and clothing. Additional services include referrals to community-based services, advocacy, internet/phone/email access, mail drop services, help with getting prescriptions filled or making appointments, and numerous other support services. The WMU provides short term residential, social model (non-medical) detoxification services for adult men and women. Services are provided in a clean, supportive and calm environment designed to assist individuals through the difficulties and dangers of detoxification from alcohol in a non-medical setting. Services are provided by staff who are knowledgeable and trained in the recognition and implications of withdrawal symptoms related to alcohol use. The WMU is located in the same building as the Gladys Ray Shelter and Veteran's Drop-in Center.